Getting a little distance from the light pollution of the city is such a thrill. I can stay outside for hours, gazing at the heavens. 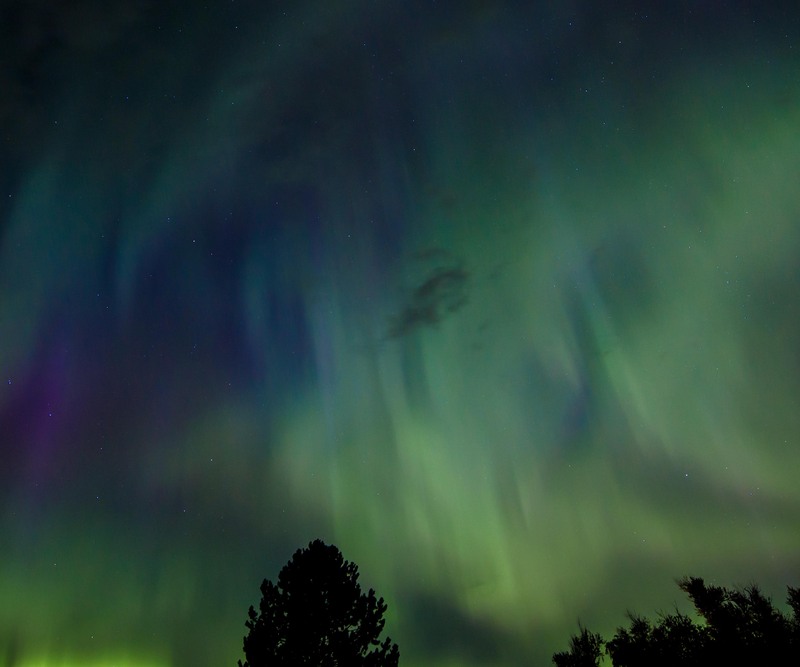 This year has been particularly exciting with the Northern Light activity.